Paramount Pictures has released a behind-the-scenes featurette for G.I. Joe Retaliation that offers a closer look at Byung-hun Lee's mysterious Storm Shadow. After the events of G.I. Joe: The Rise of Cobra, the Joes weren't quite sure if this shady white-clad ninja was still alive, but, obviously he has emerged again to get his revenge on Snake Eyes (Ray Park) and the rest of these war torn soldiers. 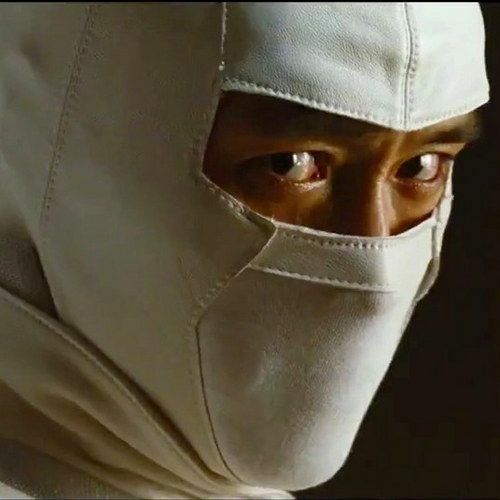 Byung-hun Lee takes us behind-the-scenes and explains that this sequel delves deep into Storm Shadow and Snake Eyes' back story, revealing that Storm Shadow was framed for his master's murder. Take a look at this video that includes new footage, including footage of Storm Shadow and Snake Eyes' epic fight, and interviews with Ray Park, director Jon M. Chu, producer Lorenzo di Bonaventura.